As a parent or caregiver the responsibility of keeping our little ones safe is one that is never ending. 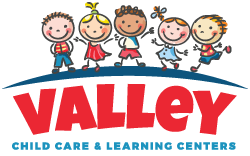 As your Preschool provider we want to always team with you and help to keep you as up to date as possible on ways to ensure safety for your children at all times. In recent news we are hearing of several tragic events where children were severely harmed or worse in their own home where parents had made every effort to ensure their safety. We know that children are curious and quick, sometimes we are shocked at all they can accomplish in the two minutes we leave them alone to run to the bathroom or grab a drink! We want to bring attention to pieces in our homes that are often overlooked in terms of safety and in these quick moments of curiosity can have devastating effects. 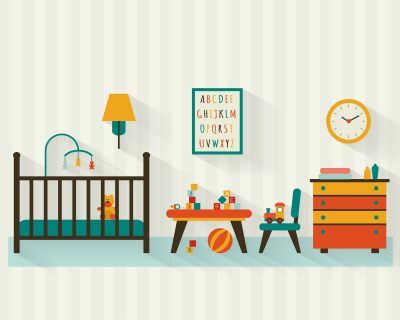 As we “babyproof” and look over our homes in search of anything that could warrant a safety issue to our children we need to consider our furniture. 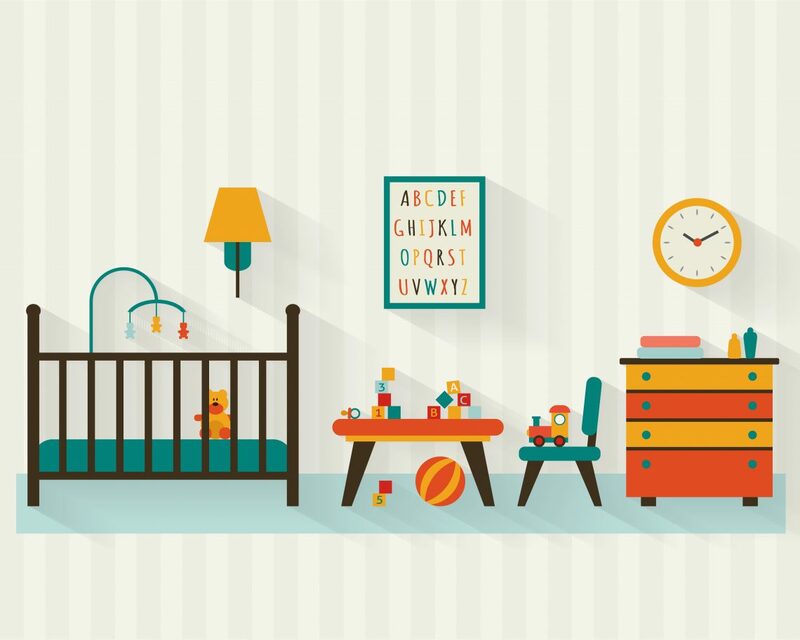 Dressers, bookcases, and nightstands are some of the most common furniture pieces to be climbed up by children. When this happens, the child’s weight makes the piece become top heavy and fall directly on top of the child resulting in very serious injuries and in some cases, loss of the child. There are several options for anchoring furniture to the wall that are reasonably priced and easy to do. While we cannot tell you what option is the safest choice for your family we want to remind you that the small choices you make today may save your child’s life and should not be dismissed. Ikea offers a mounting kit with several models of their recently created furniture. Information about getting one of these free kits can be found here. The Hangman Anti-Tip Kit uses a steel cable to ensure up to 400lbs of furniture from falling forward. This is a great option for heavy filing cabinets and tall dressers. This tool provides excellent peace of mind and is available for less than $10.00. We also love the Safety First Wall Straps, these straps will attach directly to the back of your furniture and anchor into the studs in the wall. A minimum of two straps is appropriate for each piece of furniture. Another great option for under $10.00. These are just a few of the many, many options with the same purpose in mind. Research should be done to ensure the best option for your family and your specific furniture needs. Most hardware stores such as Home Depot or Lowes will also sell kits to prevent furniture from falling forward.